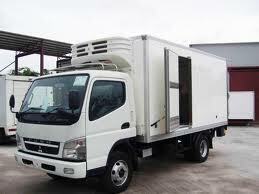 There are simple mechanics for our truck loan here at Fast Loan Philippines. 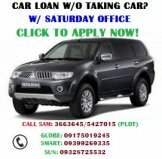 This type of collateral loan is ideal for those looking to grow business via microfinancing using only the OR CR of your vehicle without taking your truck. This credit extension also applies to those who are looking for extra finance to buy additional units either for additional taxi, second hand truck unit, bus, van and 10 wheeler. In the street population of trucks, chances are, a closed van, delivery truck or vegetable dealer truck would be a good candidate. 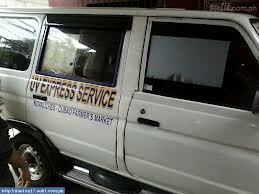 However, UV Express van may also qualify but it is most likely to be a taxi loan instead. We accept up to 10-wheeler trucks and bus. Completely filled up truck loan application form. Download here. 2 valid primary IDs of the borrower. Original and photocopy of proof of billing (lending companies only accept either electric bill or water bill). You need a photocopy of the OR / CR (original will be surrendered upon loan approval and loanable amount claim). You are going to need a franchise if you have one and it had to be under the borrower's name before you can qualify. A source of income will absolutely help as proof of income or capacity to pay for the loan. 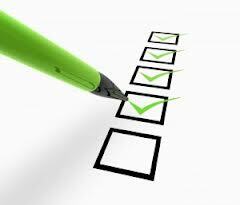 Below is the checklist of requirements if you have a private transport truck or green plate vehicle. List of requirements slightly vary differently with a yellow plate truck for reasons that the latter is usually used for business which automatically qualifies for income source. Must have a source of income as capacity to pay the loan - (could be business, employment, remittance, freelance job with voucher, property for rent etc.). Those without documented income source may provide extra co-maker or co-borrower immediate relative with income. On the other hand, truck financing for those who are looking to buy second hand vehicles are often part of the loan offer from banks but currently, we don't allow it yet. Below is our sample list of the different trucks and van that borrowers can use to apply for this particular collateral loan in the Philippines.